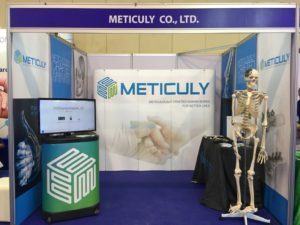 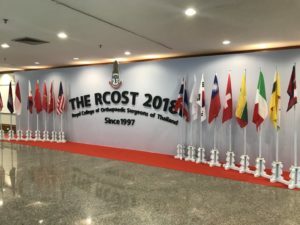 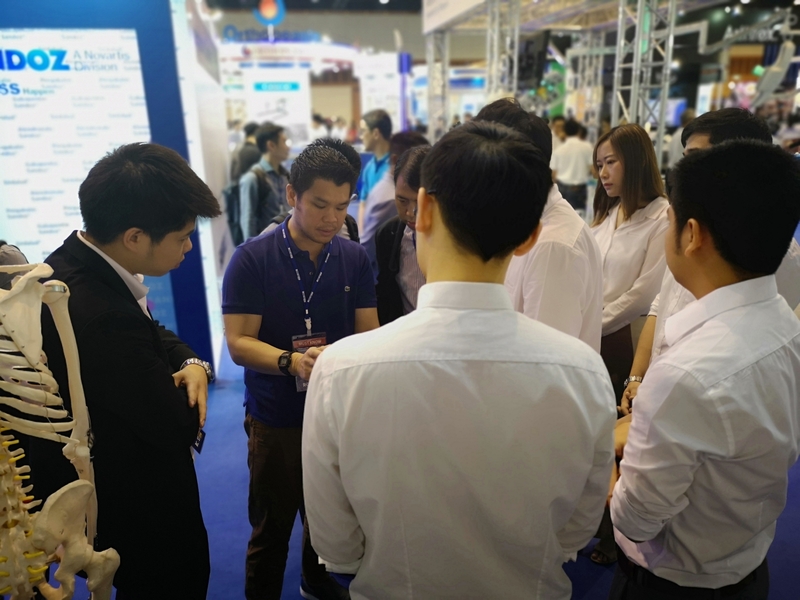 On October 20th – 22nd 2018, Meticuly, the leading innovative 3d prostheses provider in Thailand, participated at the Royal College for Thai Orthopaedic Surgeons Annual Meeting 2018 showcasing its innovative technology in 3D prostheses and its latest products. 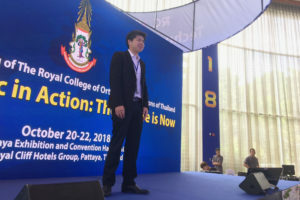 Chedtha Puncreobutr, Ph.D., Co-founder of Meticuly. 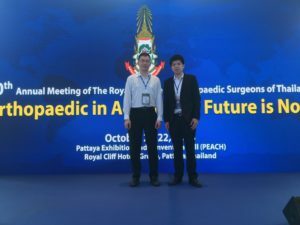 This year’s annual meeting concept, ‘Orthopaedics in Action. 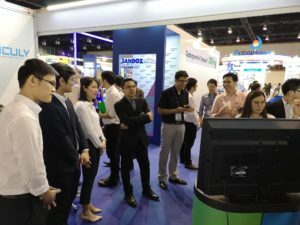 The Future is Now’, was well received by doctors, physicians and hospital administrators from all over Thailand and from all over the world. 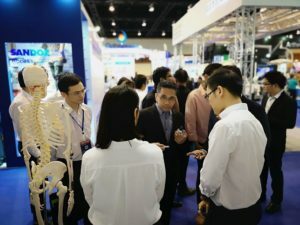 The orthopaedic event hosted exhibitions and seminars throughout its three-day course, attracting some of the finest doctors to the event. 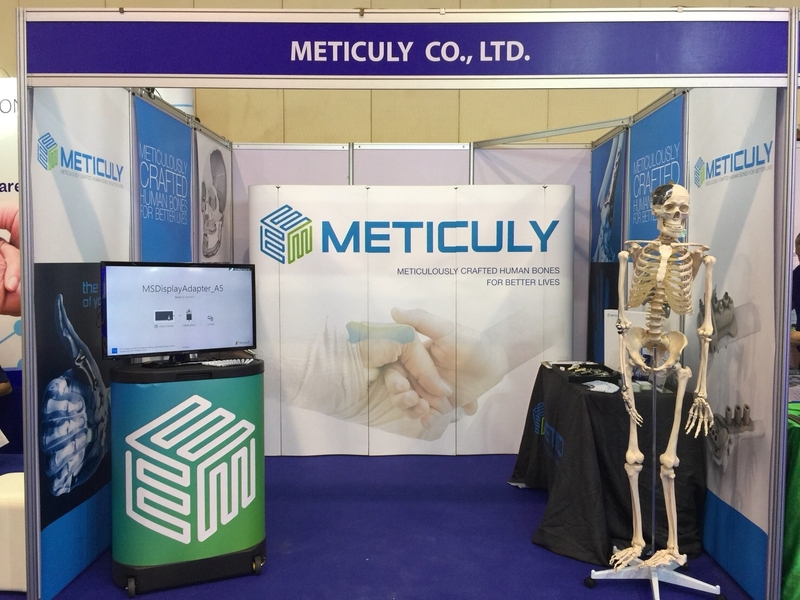 This proved to be a great opportunity for Meticuly to showcase its latest technology and products to doctors and surgeons operating with prostheses and surgical assisted kits. Assist. 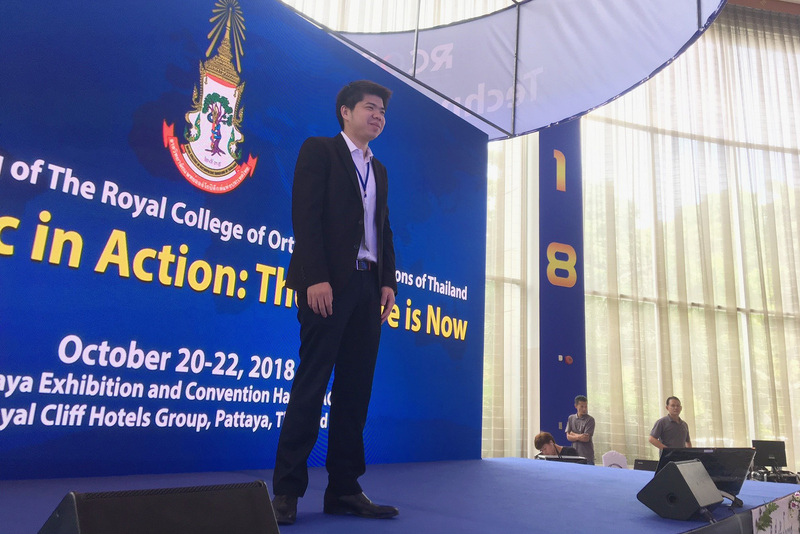 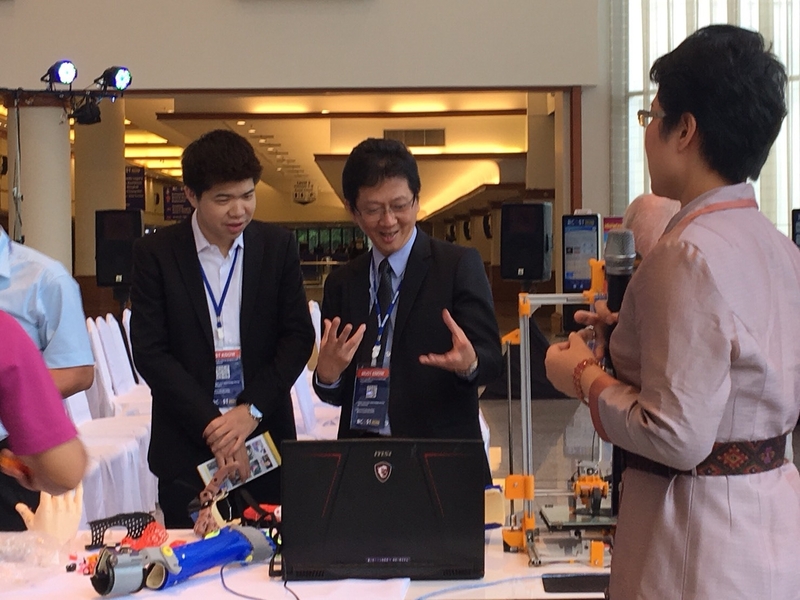 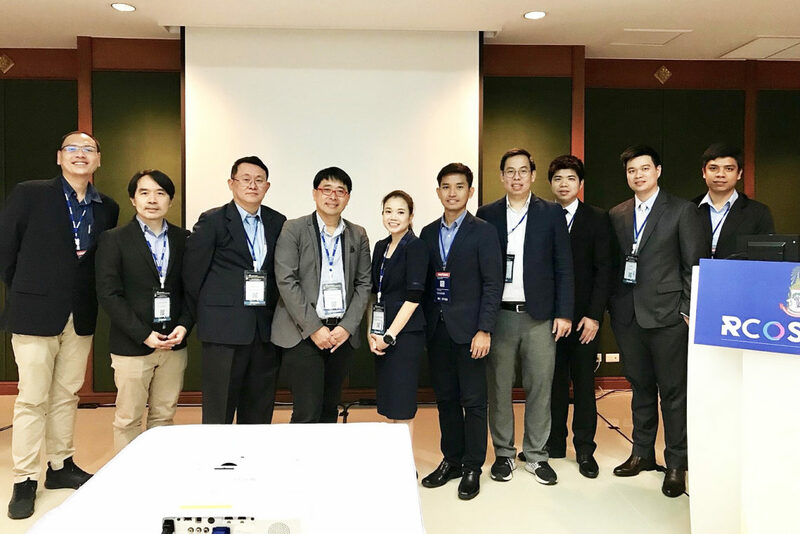 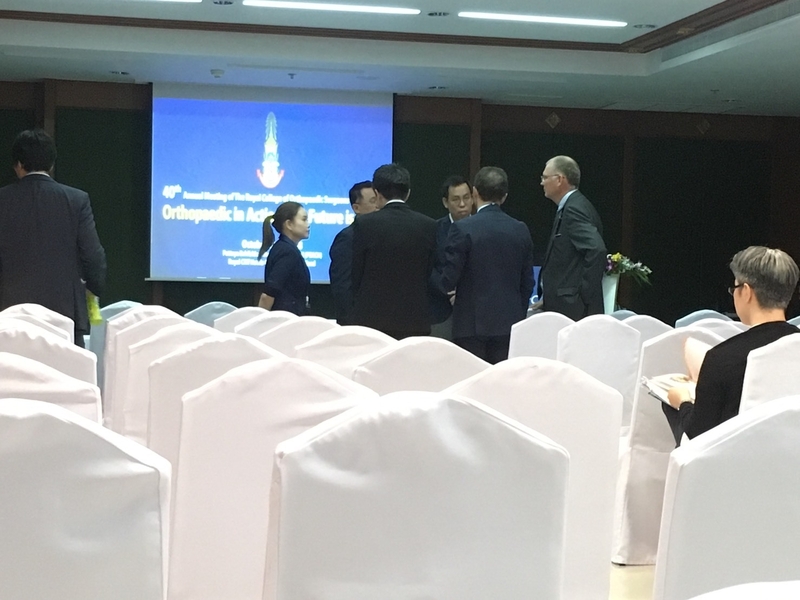 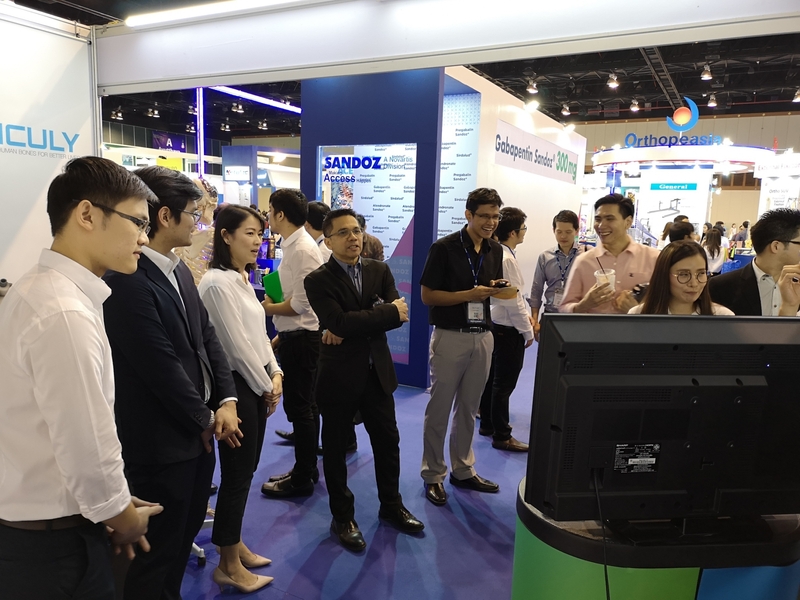 prof. Boonrat Lohwongwata, Ph.D. and Chedtha Puncreobutr, Ph.D., Co-founders of Meticuly also spoke at the event’s seminar in front of the Thai medical community in the topics: ‘Disruptive orthopaedic innovation for the future’ and ‘Current advancements and materials trend in 3D manufacturing technology for orthopaedics.